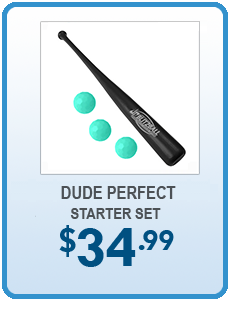 Get in the game. 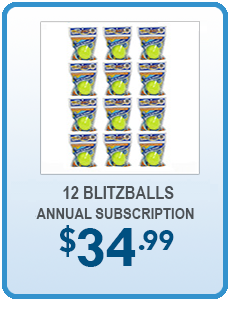 Buy a 4-pack today and see for yourself why Blitzball is the best backyard baseball on the planet! 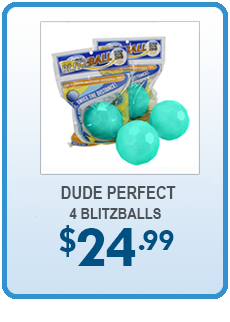 Blitzball is the ultimate backyard baseball toy! 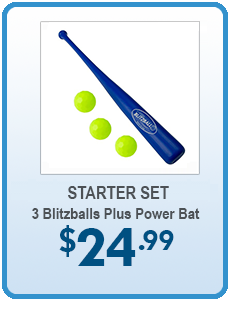 With its unique, patent-pending design, Blitzball gives players MORE curving action, speed, and Home Run distance than any other backyard baseball / wiffle toy! 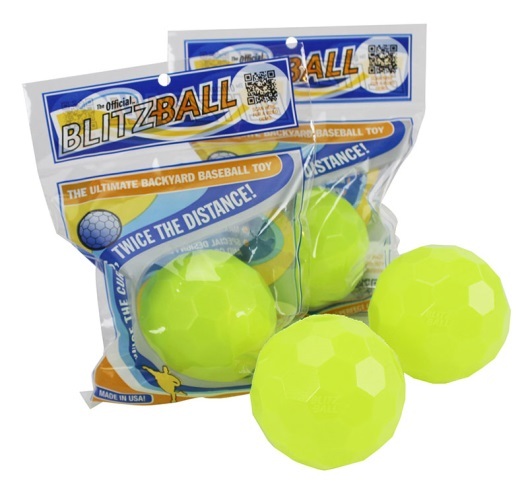 Great fun (and practice) for players of all skill levels, Blitzball takes ordinary backyard baseball / wiffle games to a whole new level. 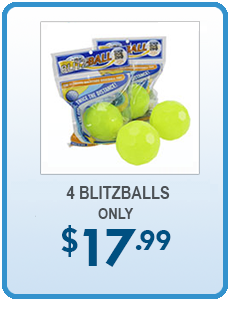 Get yours today and DOMINATE your friends -- nothing moves like a Blitzball! © 2007-2019 College Hill Games, Inc. All Rights Reserved.